"For The People" in lovely Lawrence, Kansas! Bruised, Blemished, Or New Credit? No Problem! We've got financing that's right for you! 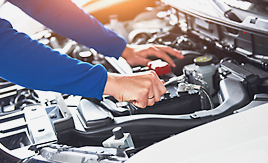 Your Search For A Nicer, Newer, Car Starts Here! Take a sneak peek at my VIP online inventory! 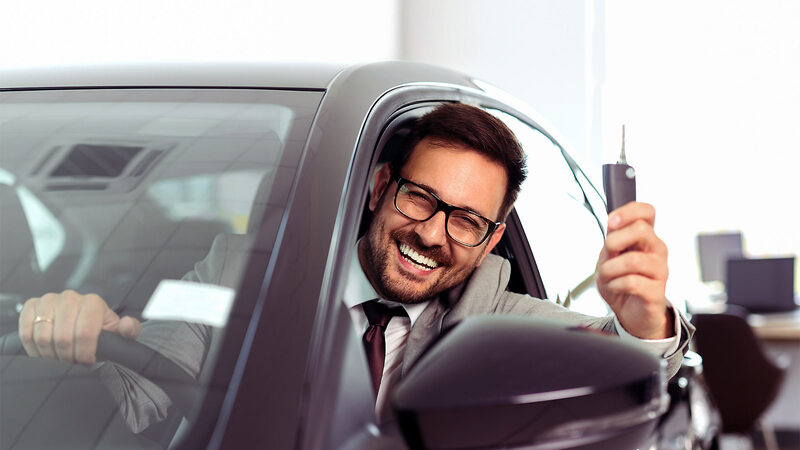 Our mission is to put the fun back into car-buying and bring respect and responsibility back into the car business! 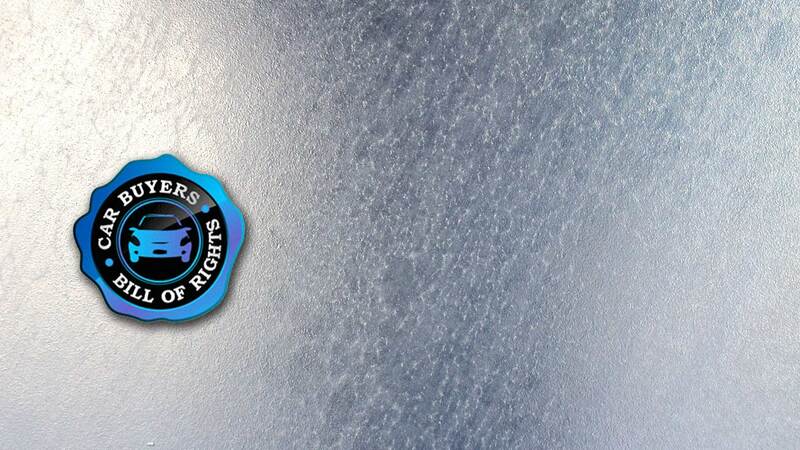 Our customers are entitled to exclusive benefits! Learn more here! 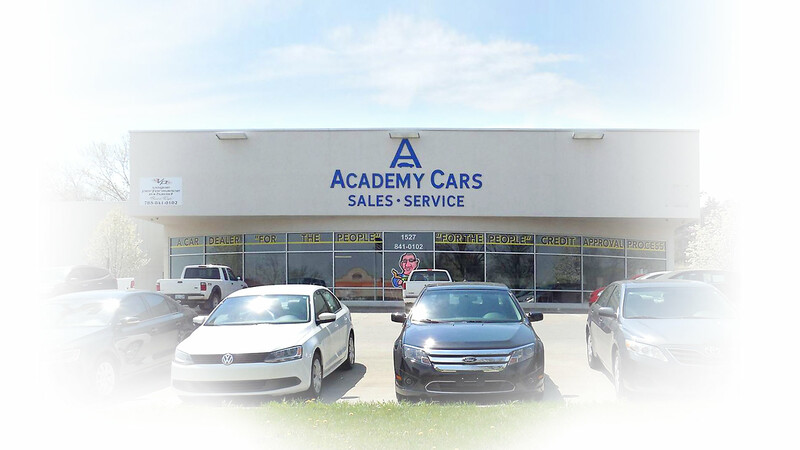 See what others are saying about their experience at Academy Cars! 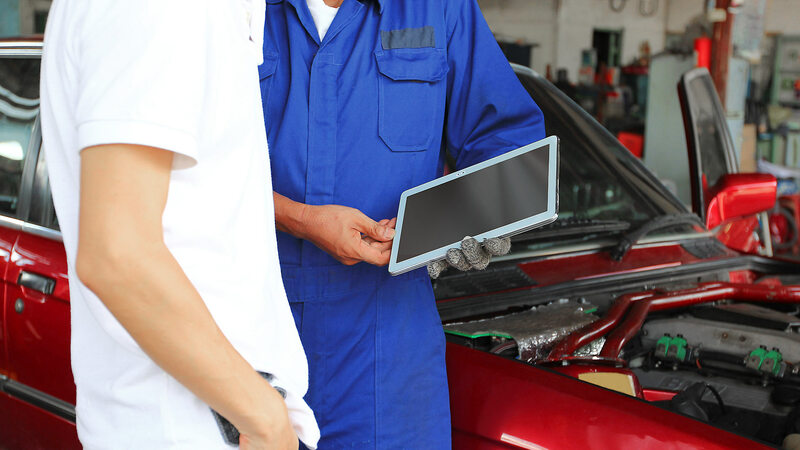 Our experts are equipped with the latest tools and diagnostic systems! 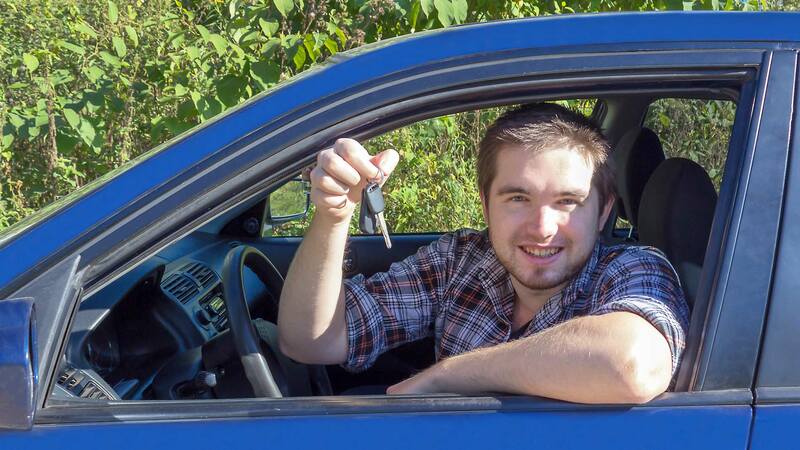 Click here to get approved now and drive home a nicer, newer car! I’ve had a SLOOOOOOOOOOW START to the year. Now, I’ve gotta BOUNCE BACK FAST! Lonnie Blackburn here from Academy Cars. I’ll help you spring into a Nicer, Newer® car. 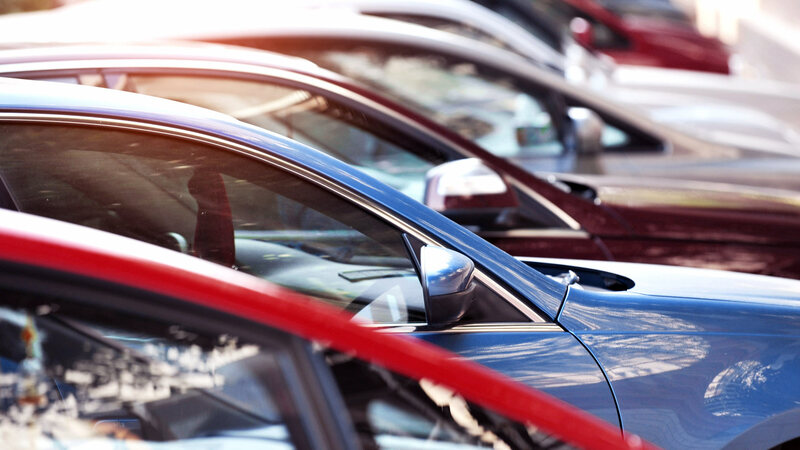 Plus, you could get up to $4,000 more than appraised value for your old ride, based on the price of the car you pick. But hurry—this deal’s done once 62 people BOUNCE BACK! *Credit requires bank approval. Negative equity may be refinanced. 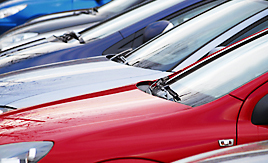 Vehicle purchase price determines actual trade allowance. Offer absolutely ends on March 31, 2019. IM ON A MISSION TO PUT THE FUN BACK INTO BUYING A CAR AND BRING RESPECT AND RESPONSIBILITY TO THE CAR BUSINESS. IM FIGHTING FOR YOU. I'M CHALLENGING MY FELLOW DEALERS TO CLEAN UP THEIR ACTS AND PUT TRUTH AND HONESTY FIRST AND PROFITS SECOND. I WANT TO BUILD A RELATIONSHIP WITH YOU... A RELATIONSHIP THAT ADDS VALUE TO YOUR LIFE... ONE BUILT ON MUTUAL RESPECT... A RELATIONSHIP THAT WILL END YOUR SEARCH FOR AN HONEST CAR DEALER AND FINALLY GIVE YOU A DEALERSHIP YOU FEEL COMFORTABLE DOING BUSINESS FOR LIFE. We stock over 100+ units in our inventory. Cars, Trucks, Vans, SUVs, Sedans Family Crossovers, we have it all. 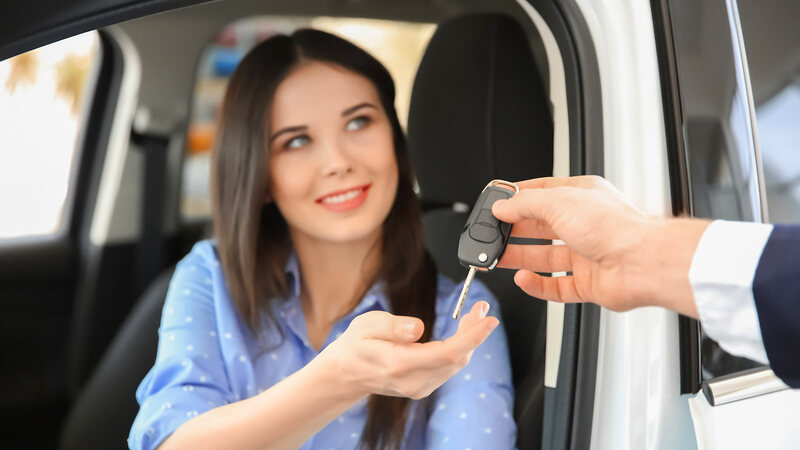 We offer dealer-assisted financing, and also work with local credit unions, national lenders, federal credit unions, and regional credit unions. 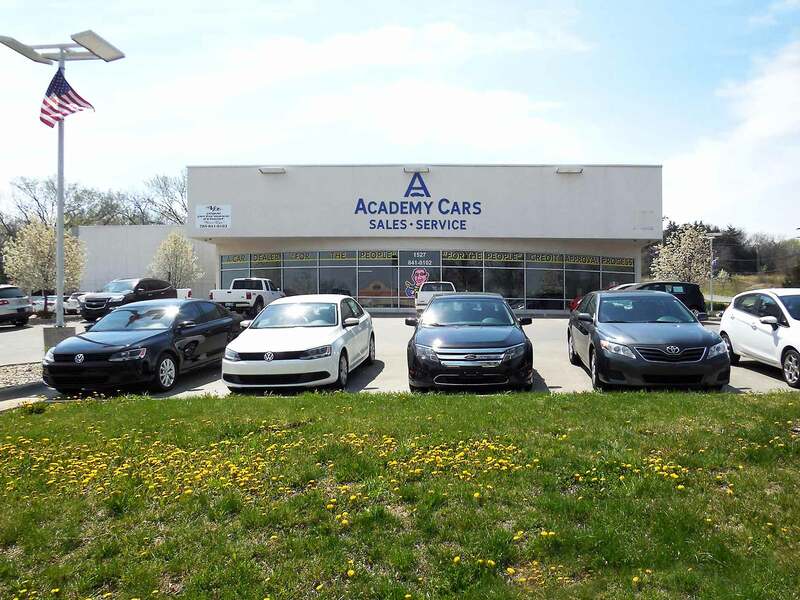 With a wide variety of financing options available, Academy Cars can get you approval for auto financing on your next used car, truck, van, SUV, or sedan today! 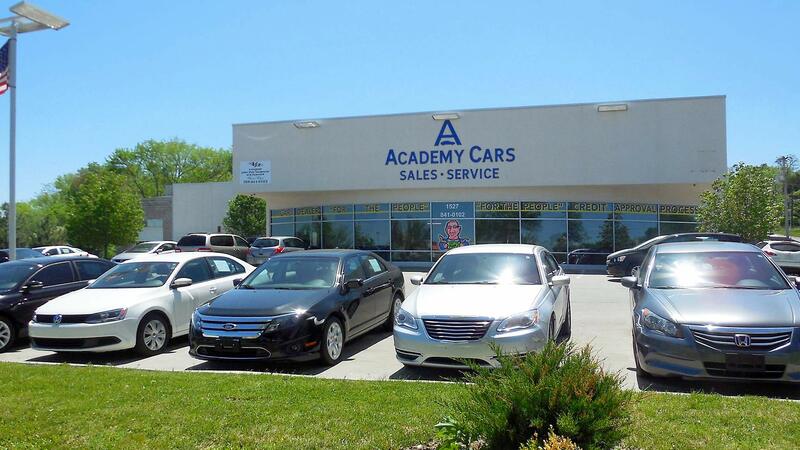 Academy Cars | Guaranteed Car Credit Approval Lawrence KS has been visited 6,198,884 times.